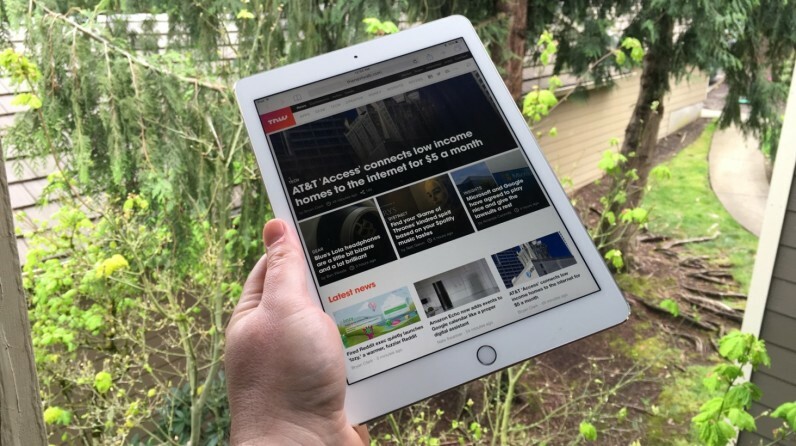 Following the unveiling of the iPhone 7, Apple has cut the price of the 9.7-inch and 12.9-inch iPad Pro on its online store. The 128GB, 256GB and LTE models have all had their price tags slashed by as much as $100, making them more affordable to customers who require a higher amount of storage or cellular compatibility. For comparison, a brand new 128GB iPhone 6s Plus will set you back $749. The Cupertino company has also made good on its promise to start offering 32GB of storage as standard. The Wi-Fi-only variants of the iPad Air 2 ($399) and iPad mini 4 ($399) will now come with 32GB of baseline memory as opposed to 16GB.